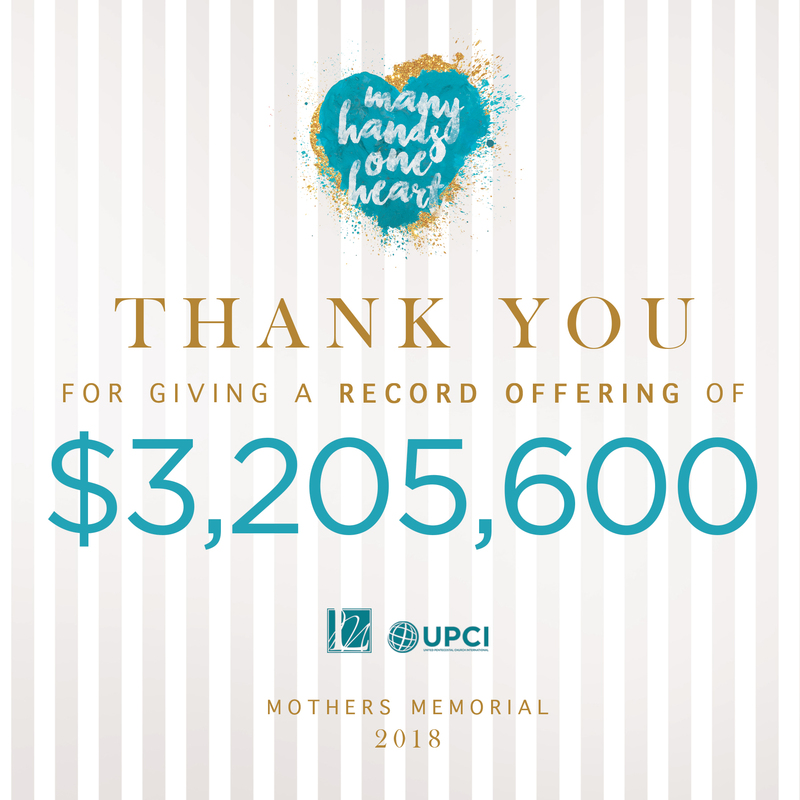 One of the arms of the Ontario District UPCI is Ladies Ministries. 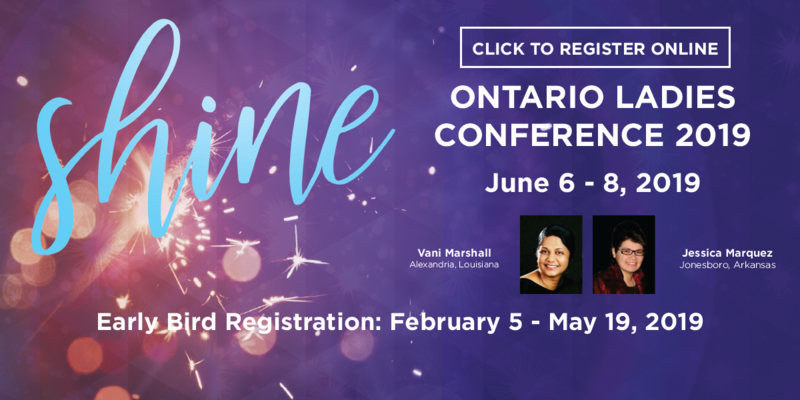 Ontario Ladies Ministries is an exciting, vibrant ministry made up of women across Ontario. The Ladies Ministry department of the Ontario District UPCI is providing the following scholarships to the Ontario Youth Ministry for teens and young adults.